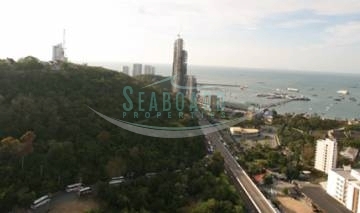 UNIXX South Pattaya offers expansive lush gardens and beautiful views of Pattaya and Jomtien beaches from it's modern apartments. 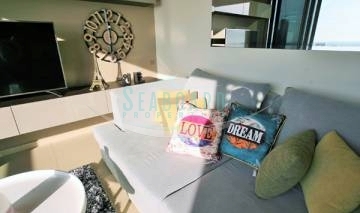 A wide array of residential facilities are available to enhance your comfort of tranquil beachfront living such as an infinity lap pool alongside extensive sun decks and shade areas, children's corner and pool, multi-purpose sports area, fully equipped fitness center and sauna. 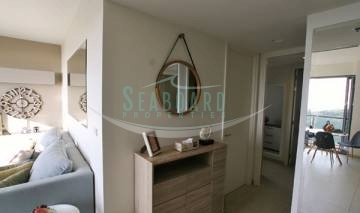 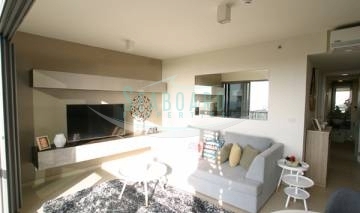 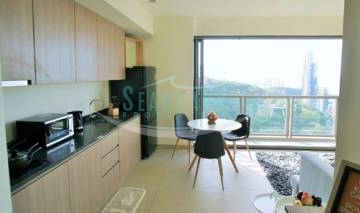 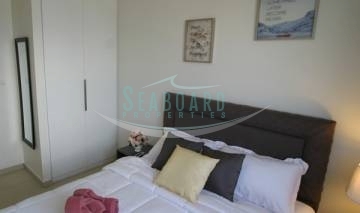 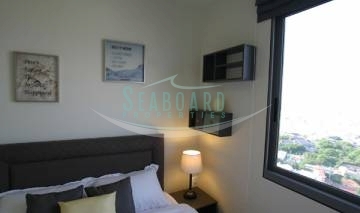 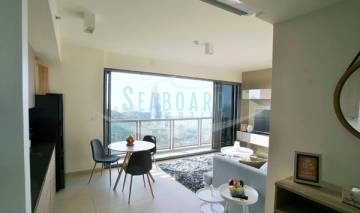 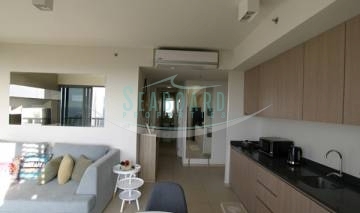 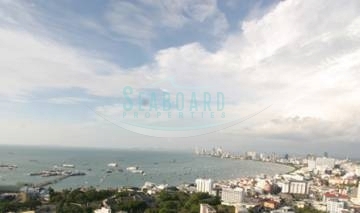 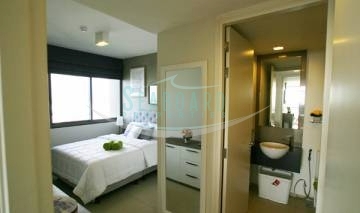 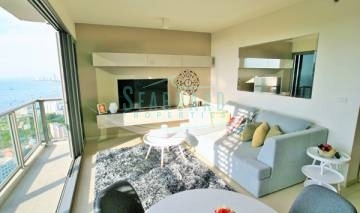 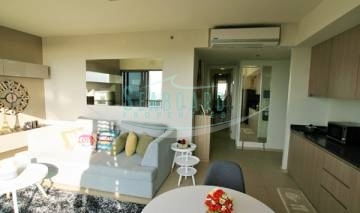 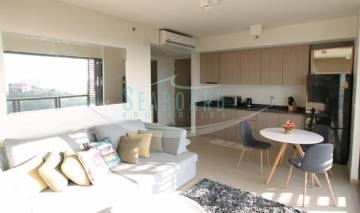 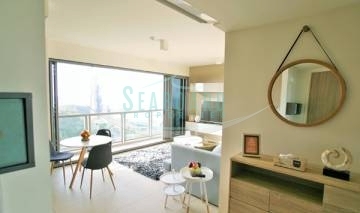 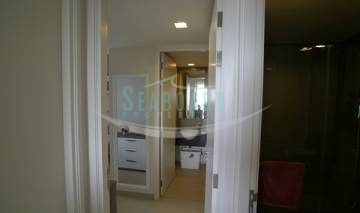 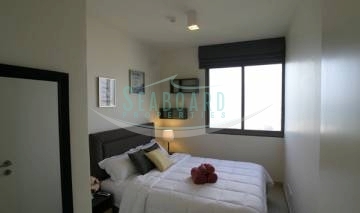 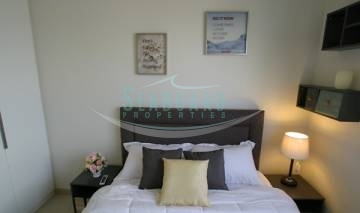 This re-sale apartment is located on the 33th floor, and is held in FOREIGN name.